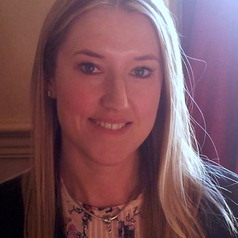 Siobhan's research interests are focused in the areas of criminal law and criminal justice. She is currently exploring the socio-legal responses to women who commit serious offences, including homicide and sexual violence. More generally, she is also interested in responses to domestic violence and sexual offences, as well as criminal legal and gender theory.